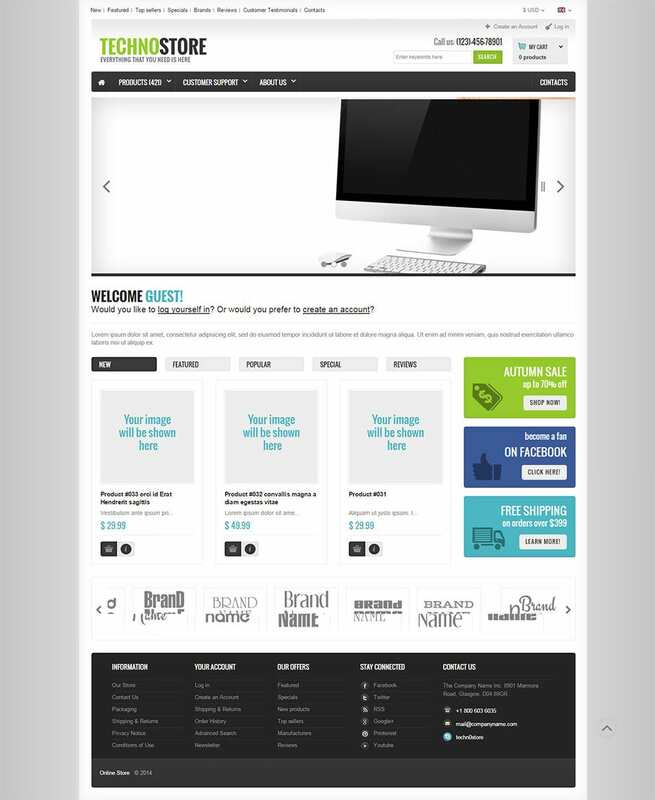 Take your business to the next level with websites using osCommerce Templates. Simply choose from the hundreds of preset themes and options provided by the templates and get your shop up and running in no time. The templates include all the essential options such as single page shopping cart checkout modules, product categorization modules, one click easy buy functions, and even animation on hover modules for a better shopping experience. The templates also include a number of presentation options such as full width header sliders, hierarchy drop down menus, highlighted sideblocks for posting offers and discounts, and also full page background themes. With complete compatibility with popular hosts, the templates can also be auto-installed for trouble free site creation. The combination of soft colors makes visitors stay on the site relax and enjoyable. Interior images on the slider are very catchy. The content area consists of two types of product sections. Running an auto parts store is a hard task. Save yourself the time from thinking about how to build your website. These types of templates can provide to have time to help people build cars instead. 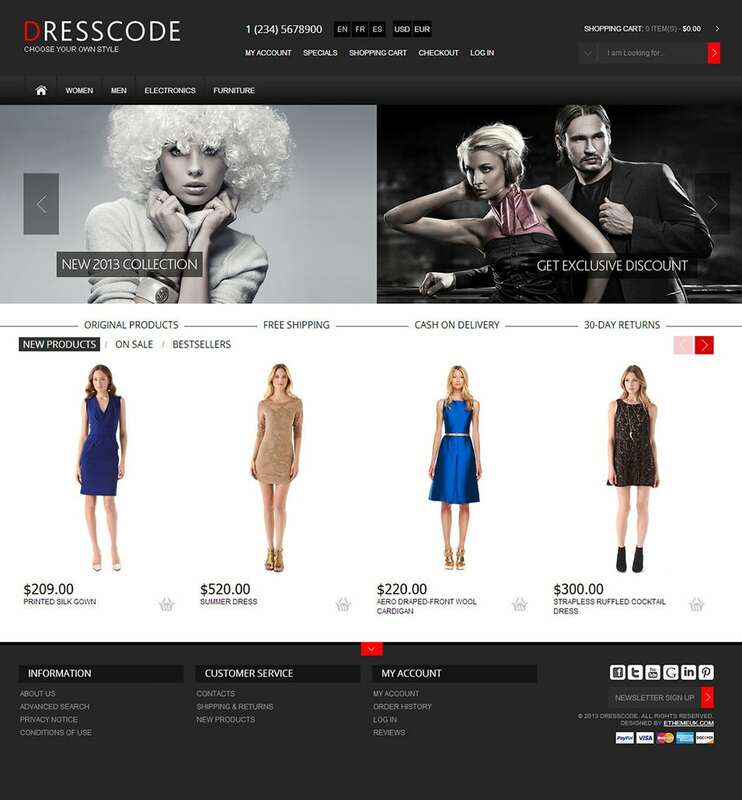 Dress code is the most important responsive for osCommerce which can be used according to the needs. 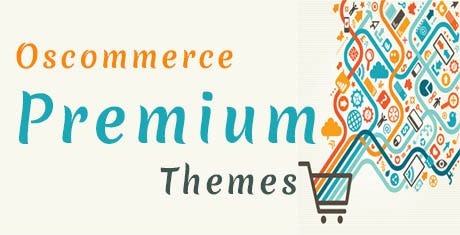 It includes a lot of features like responsive themes, exclusive banner, and unlimited colors. 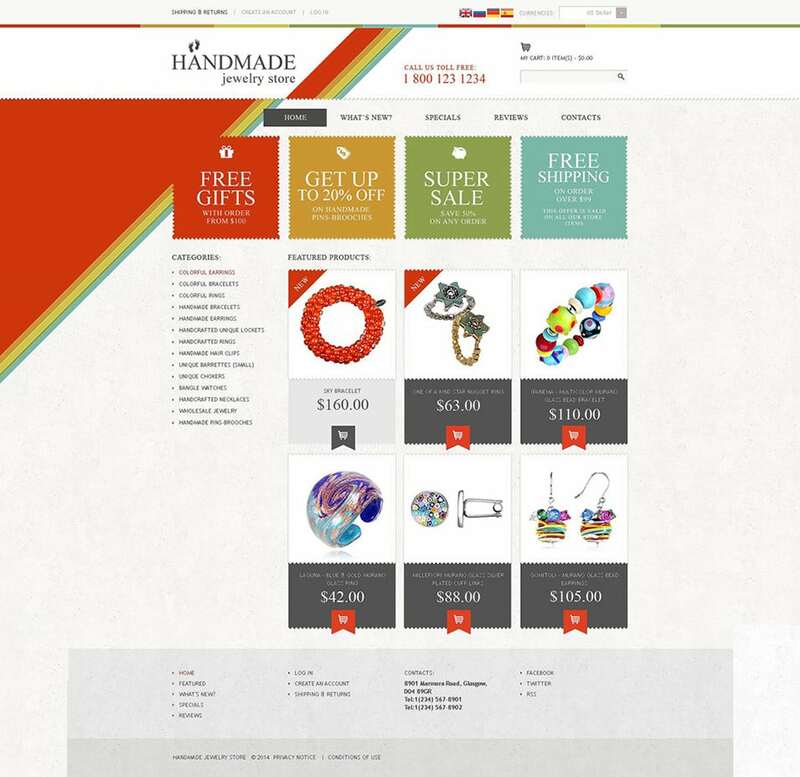 Vibrant design of this spices open cart template is a strong visual trigger that can be tailored for the online shops. The images of spices look easy on the eyes and work with a variety of food products. Clothing, jewelry, medical, health, and fitness -these are some of the categories. Whether one needs to build a personal page, an e-Commerce site here one can find excellent templates for any web project. OSMART is an osCommerce template packed with quick starter sample data and sensible theme. It is a fully responsive template. Some of the Features are information pages, category division, etc. This template shows neat design which will perfectly fit the computer store. The most recent computers are publicized in slider gallery. 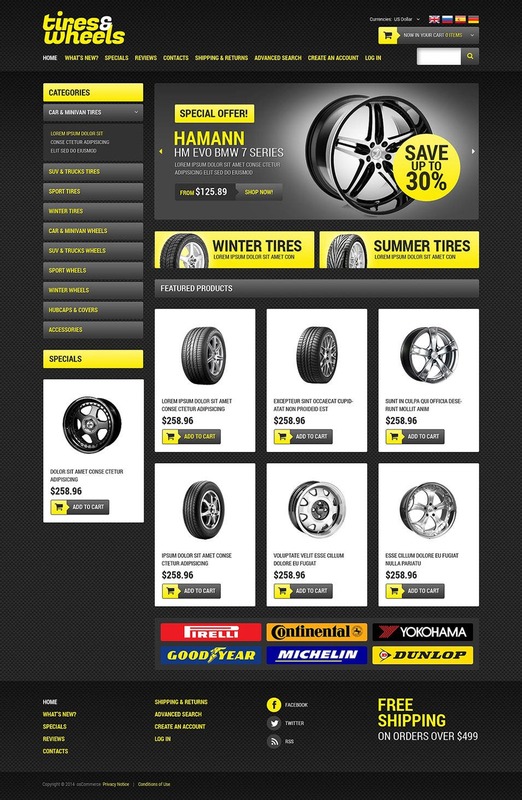 Specials block in the left sidebar is depicted with the product image. It is a responsive HTML template and is flexible with any size. This theme can be used for project applications. It is built with complete care and precision and can be used for any purpose website. From basic setup and order placement to secure payment gateway, this fashion clothes OsCommerce template will allow you to create a complete online clothing store within minutes. Customize the template as per your needs, and create a unique new look for your online clothing store’s website. 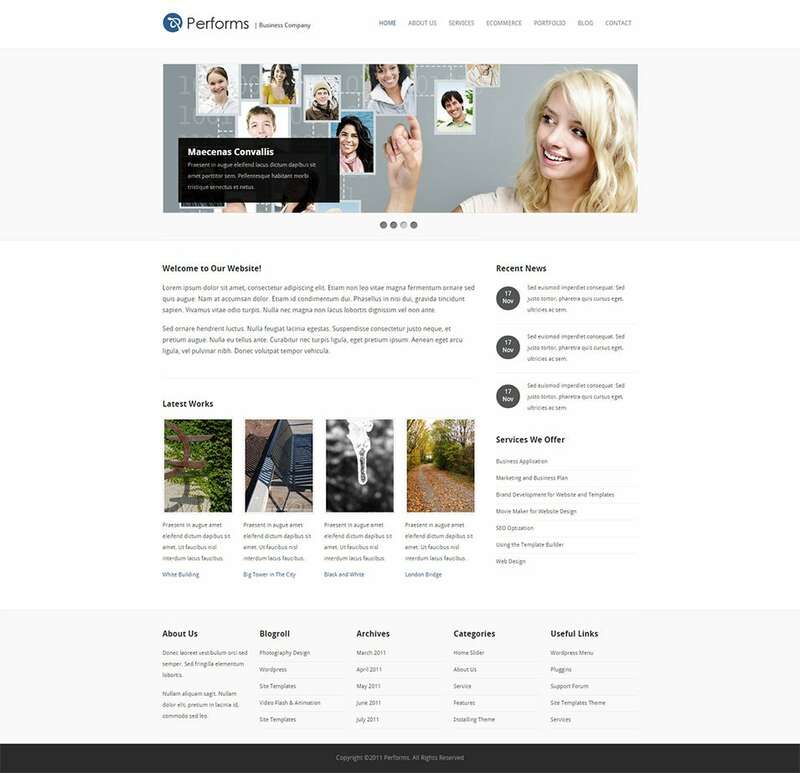 TechnoStore Template is a functional theme with a professional looking clean layout and completely developed and improved admin panel. This colorful design nicely suits a variety of businesses, from music to electronics. Effective products presentation with images and short descriptions makes it easy to find any desired item. 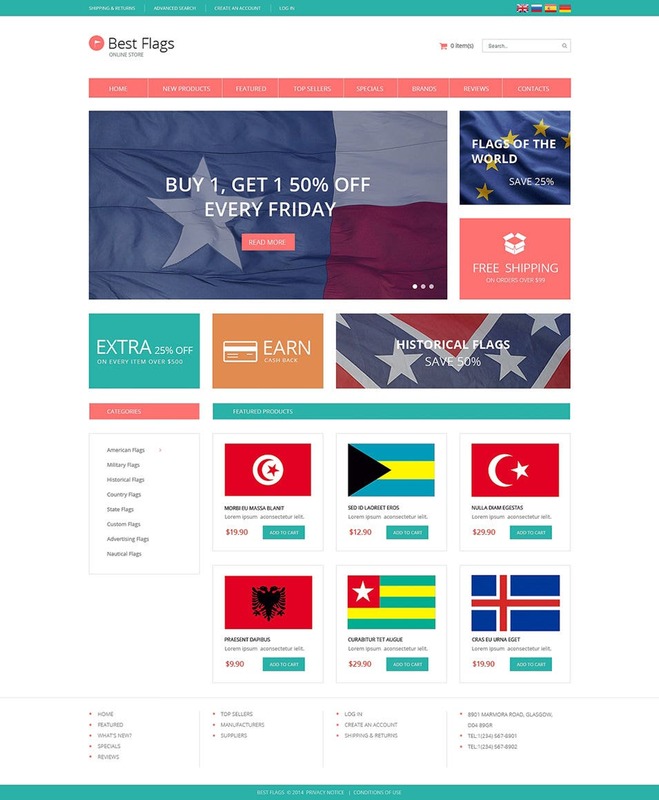 This theme can be used for any kind of shop with stylish design and easy to use. It has unique and modern features. It is easy to customize. It even works with the newest version 2.3.3. This template was created in classical style, which is relevant for the theme. Slider shows the most beautiful retro items that are sold at the store. Product section has tabbed navigation. Some icons appear on hovering. It will allow one to create online store according to one’s needs and requirements. It provides some of the features like dropdown main menu, Google fonts, scroll to the top key, etc. They are fully customized – any design can be easily altered. Well-organized content parts and thought-out navigation helps search of essential information. Sensible design assures the exquisite look on screens of both desktops and handheld devices. Utilize the effective marketing and SEO tools provided by the templates such as frequently bought product reminders, recently viewed product modules, and google SEO optimization for better outreach of the site. Also the templates are completely responsive and allow smooth resizing without crashing. The numerous customization options provided by templates ensure complete control over the design; change everything from slider styles that can be varied from flex to parallax to even menus that can be optimized to provide previews on hover. The unlimited color background options enable you to create a unique theme for each category, and the product filler module can be effectively utilized for segregating similar products automatically. Also the powerful CMS functionality of the templates allows you to upload content easily and add new products even when on the move. 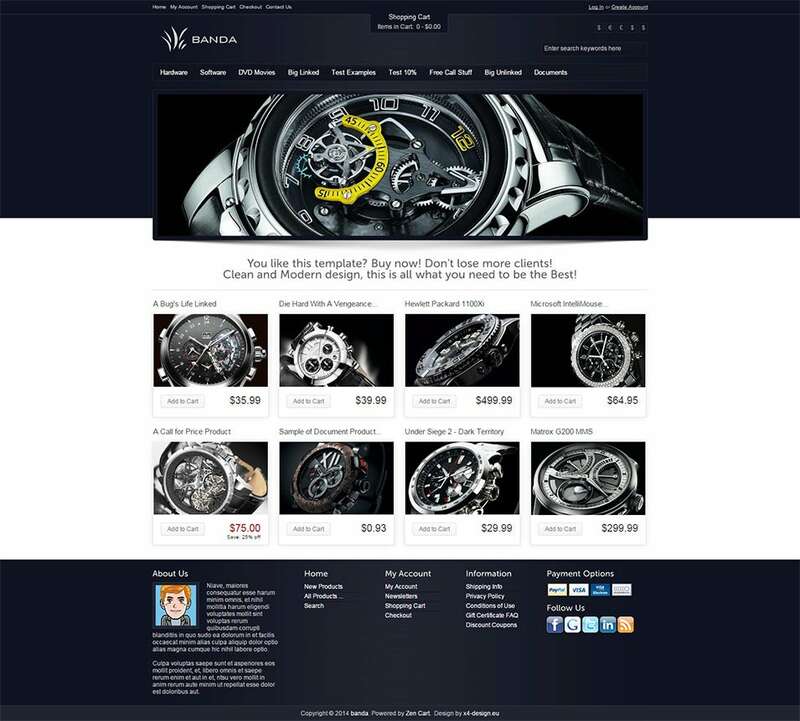 osCommerce Templates makes the best value choice for a web version of the store. The large collection provides with a lot of attractive options, backed by personalized customer support. The osCommerce designs are regularly updated with fresh templates.